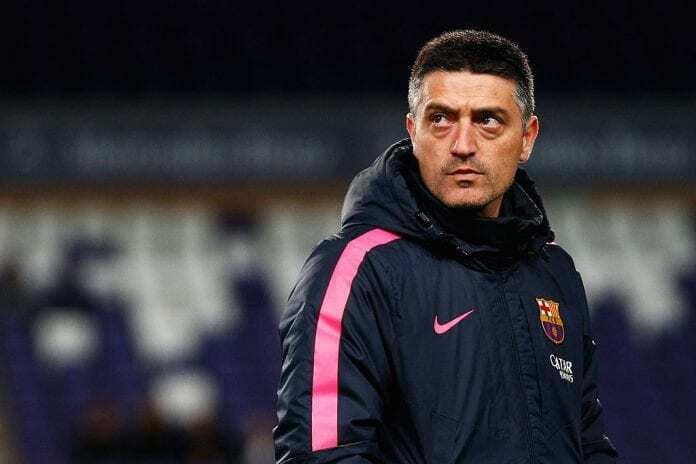 Barcelona B’s manager Javi Garcia, revealed details of the time when he used to coach Lionel Messi and his whole generation from 1987. Having the privilege of coaching Lionel Messi as a youngster is something that very few people can brag about, this is exactly the case of Francisco Javier Garcia Pimienta, who had the fortune of coaching the Argentine during his youth years and recently revealed what that whole experience was like. Messi was part of arguably one of the most prolific football generations in the club’s history, with him as the most talented player but also other talents such as Gerard Pique, Cesc Fabregas, and Victor Vazquez. 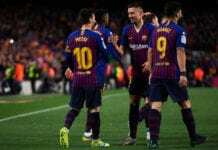 But there was no doubt that Messi was the biggest star in that lot of very talented youngsters, Garcia spoke to Barça TV about how he immediately acknowledged that Leo would become one of the all-time greats. “The 1987 generation was brutal. You had people like Gerard Pique, Cesc Fabregas, Victor Vazquez…” said Garcia via Diario Sport. “I remember that I used to tell my wife every day, that there was a kid who would be better than Maradona if everything went well for him. He was a natural-born talent and we all saw it coming even then,” he added.